The Vision Iowa Board announced Wednesday that the Mahanay Bell Tower in Jefferson is one of five recipients for their Community Attraction and Tourism grant. 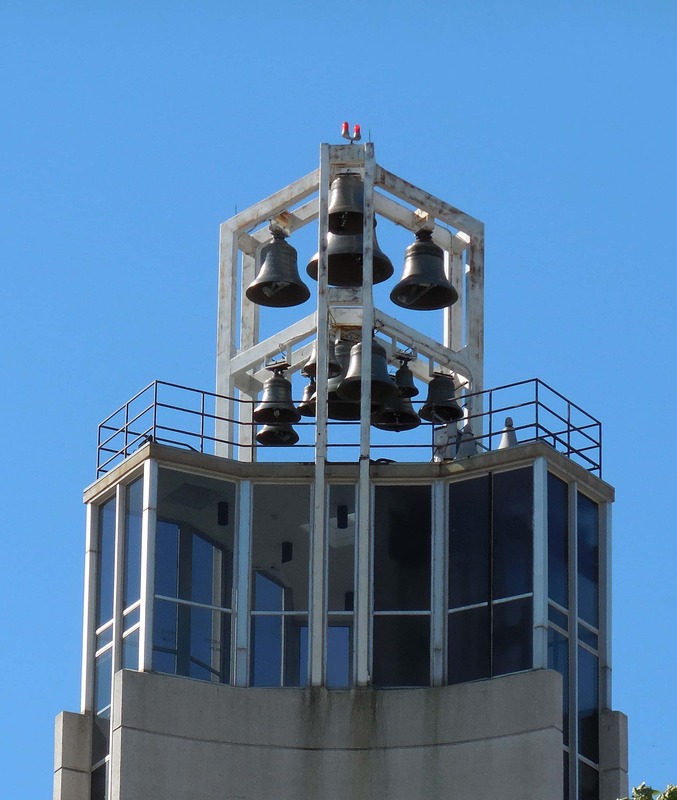 The Bell Tower Community Foundation applied for the grant to help purchase and install 16 additional bells and 40 strikers to expand the tower to a full four-octave, 47-bell carillon. They received the full amount from the CAT grant that they applied for which is $87,102. The total cost of the project is $440,905. The grant is contingent upon completing their fundraising goal within 30 days. Other CAT grant recipients include an expansion project to the Maynard Community Library Building, a new swimming pool in Traer, a pergola for the Waukee Railroad and an aquatic center at the Wellmark YMCA in Des Moines. Vision Iowa allocated almost $1.5 million to the five projects. Vision Iowa has awarded 427 CAT grants totalling nearly $159 million.